Ukraine already has successful examples of smart city solutions: intelligent traffic management systems, smart street lighting and public transport, cashless payments, etc. 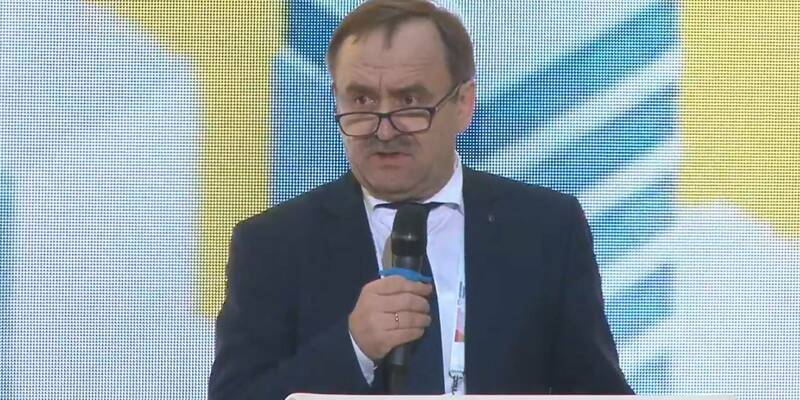 These practices increase the quality of services, attractiveness of cities to live in and run business, and should be implemented throughout the country, said Vyacheslav Nehoda, First Deputy Minister of Regional Development, Construction, Housing and Communal Services of Ukraine, at the opening of the “Business for Smart Cities” Congress in Kyiv. 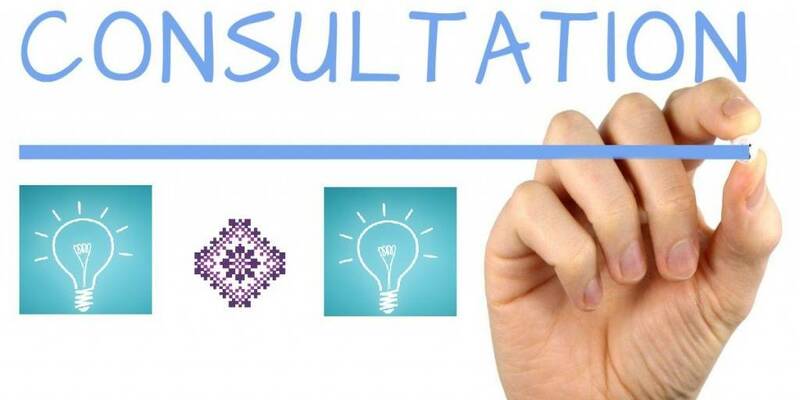 “In 2018, the Government improved the process of strategic planning of regional development. 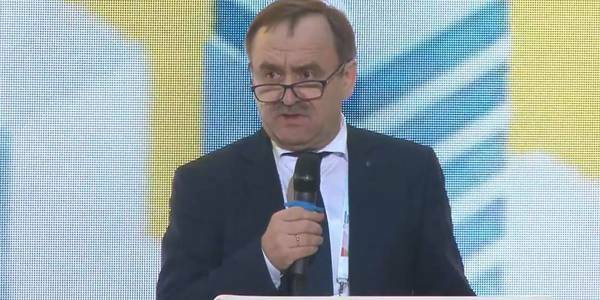 And new draft regional strategies for 2021-2027 should be developed based on smart specialisation principles and intensification of interregional cooperation,” said Vyacheslav Nehoda. In his opinion, the cities themselves should become drivers of strategic planning processes in the regions, “pushing” regional authorities to develop smart strategies, and future smart projects. Appropriate institutions – analytical centres for the development and implementation of decisions in city politics – can help cities in becoming smart. Such “city institutes” are already operating successfully in Kyiv, Vinnytsia, Ivano-Frankivsk, Drohobych, Lviv, Rivne, Kharkiv and other cities. “It is important to involve these institutions in the development of regional strategies in order to comprehensively take into account the potential of urban development and elaboration of regional development projects,” said the First Deputy Minister. According to Vyacheslav Nehoda, due to the financial decentralisation city budgets have received more funds, local authorities dispose of them at their discretion, and therefore are able to direct them to the introduction of modern smart technologies. But in addition to their own money, hromadas can use the mechanisms of public-private partnership, EU sector budget support (UAH 0.5 billion), and the State Fund for Regional Development (UAH 7.7 billion in 2019). “And in this the cities should be more active. Unfortunately, only about 30% of all state-funded projects are city council projects. In addition, the quality of these projects remains at the level of similar projects that come from rural areas,” noted the First Deputy Minister. Vyacheslav Nehoda also informed that on 28 January MinRegion, as coordinator of the Danube Transnational Programme in Ukraine, announced the launch of the third competition of projects within the Programme. Applications are accepted until 8 March. The Programme is funded by the EU in the amount of 5 million euros. 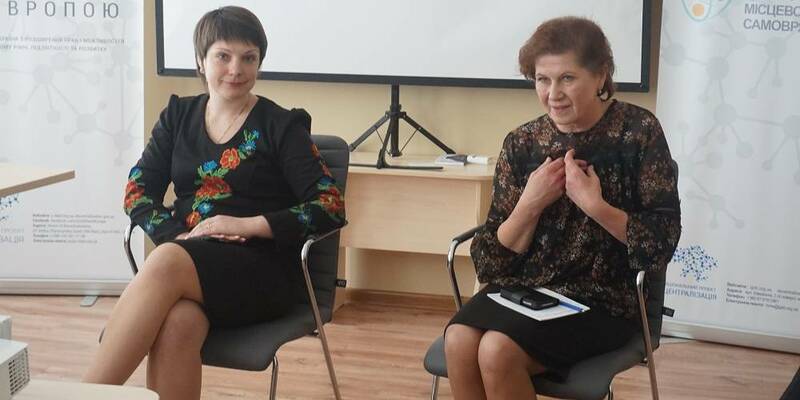 The First Deputy Minister also reminded about a new government initiative – the all-Ukrainian public budget – that will help attract more citizens to manage the cities. 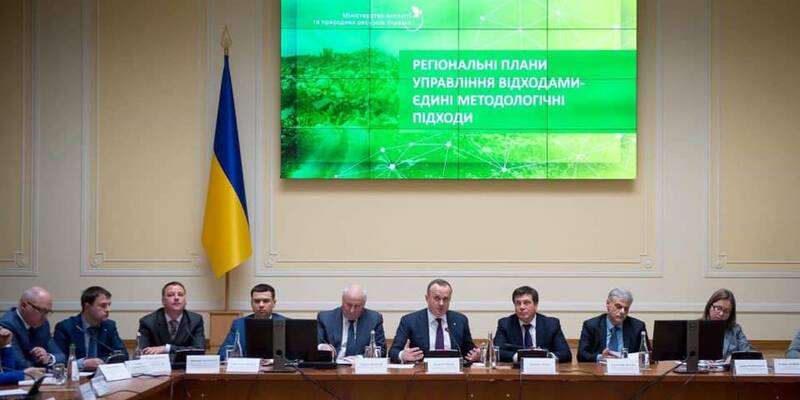 “For the first time this year, within the frames of this programme, UAH 0.5 billion of SFRD funds were envisaged to implement projects that will be selected directly by residents of the regions. Involving citizens in city management processes can become an important part of a smart city concept,” said Vyacheslav Nehoda.